Legendary marijuana masterpiece. Tall, delicate plants, lots of resin. Strong Sativa high, social and energizing. In the mid 1990s, a marijuana legend was born. Almost overnight, White Widow appeared on the menu of just about every coffeeshop in the Netherlands. This masterpiece went on to become a yardstick against which all other “white” strains are held up. Nirvana’s White Widow grows tall, with delicate arms. Her buds are moderately compact in order to contain the copious amounts of resin she produces. 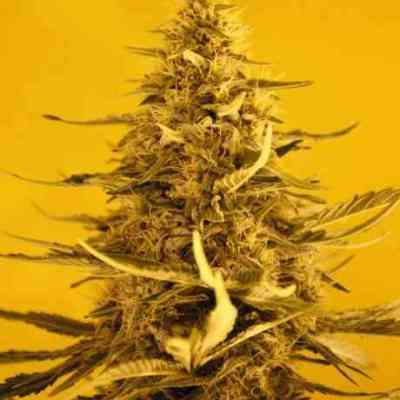 Tending toward the Sativa side, White Widow produces a buzz that is powerful yet energetic and very social. Now Nirvana has produced this into a cute autoflowering White Widow.